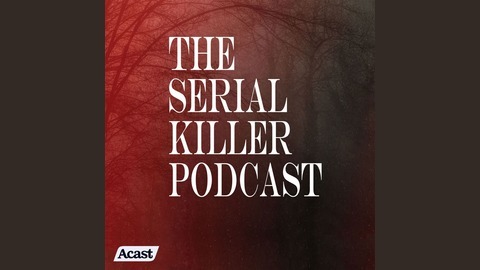 TSK is the podcast dedicated to exploring the serial killer phenomenon. Who the killers were, what they did and how. 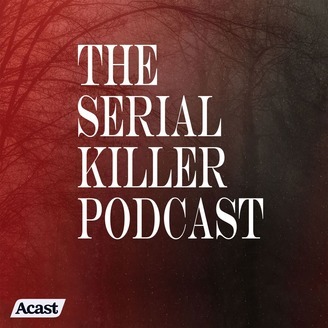 The show makes a significant effort into exploring the serial killers' background, especially their childhood and youth. It goes into detail in the killers' development, and describes the murders in graphic detail to give the listener a truthful understanding of who these killers really were and the extent of their criminal behavior. The show is produced and hosted by Thomas Wiborg-Thune. He is a 37 year old Norwegian living in the Norwegian capital city of Oslo. The show airs every 1st and 15th of each month and currently has in excess of 8 million downloads.